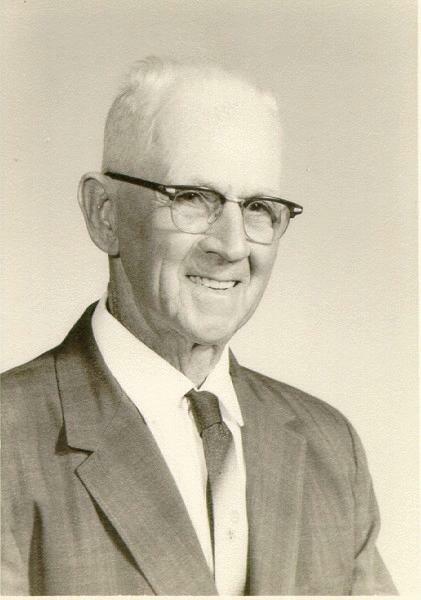 James Walter Hinshaw1,2 [Walter Hinshaw6,7,8,9]. Hinshaw, J. Walter, head-of-household, age 29, born in Indiana; parents born in Indiana; first marriage, married 8 years; occupation: farmer, general farm; rented farm. Hinshaw, Josephine, wife, age 29, born in Indiana; parents born in Indiana; first marriage, married 8 years; 2 children, 2 living. Hinshaw, Oris W., son, age 6, born in Indiana; parents born in Indiana; attended school. Hinshaw, Glenna E., daughter, age 5, born in Indiana; parents born in Indiana; attended school. Maffett, William, hired man, age 20, born in Indiana; parents born in Indiana; single; occupation: farm laborer, working out. Hinshaw, Walter, head-of-household, age 39, born in Indiana; parents born in Indiana; rented farm; occupation: farmer, general farm. Hinshaw, Josie, wife, age 38, born in Indiana; parents born in Indiana. 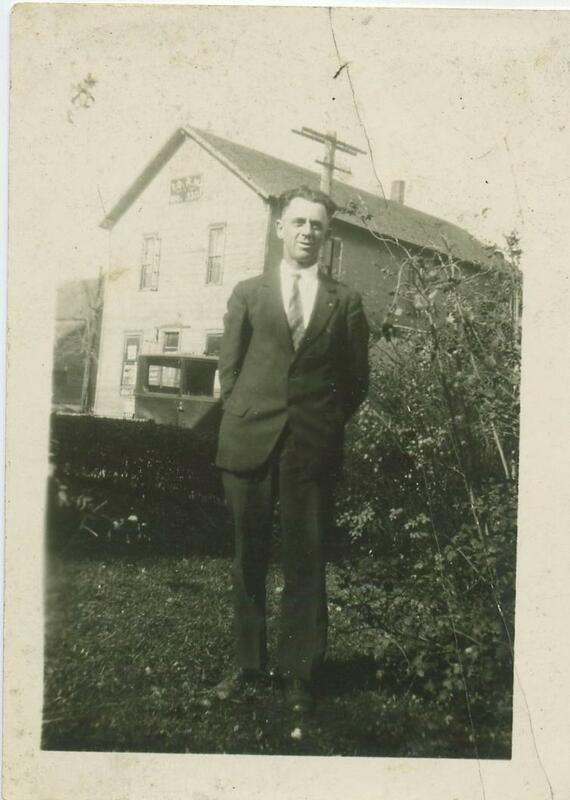 Hinshaw, Oris, son, age 16, born in Indiana; parents born in Indiana; attended school. Hinshaw, Glenna, daughter, age 14, born in Indiana; parents born in Indiana; attended school. Hinshaw, Dorothy, daughter, age 9, born in Indiana; parents born in Indiana; attended school. 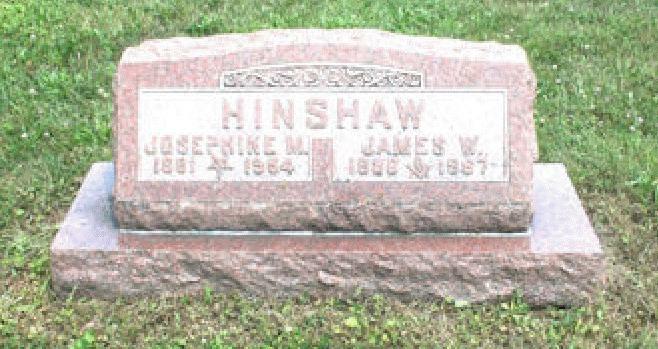 Hinshaw, James W., head-of-household, age 49, born in Indiana; parents born in Indiana; first married at age 22; rented farm ($12.50 rent); radio in home; occupation: trucking, general hauling; not a war veteran. Hinshaw, Josephine, wife, age 49, born in Indiana; parents born in Indiana; first married at age 21. Hinshaw, Oris W., son, age 26, born in Indiana; parents born in Indiana; single; occupation: farmer, farm; not a war veteran. Hinshaw, Dorothea B., daughter, age 19, born in Indiana; parents born in Indiana; single; occupation: looper, hose factory. Mason, Arthur, border [sic], age 33, born in Indiana; father born in United States; mother born in Illinois; single; occupation: princ. HS, school; World War I veteran. Hinshaw, Walter, head-of-household, age 59, born in Indiana; completed 2 years of high school; on Apr 1 1935 was living in the same house; rented home ($8/month rent); occupation: laborer, stock farm; worked 26 weeks in 1939; $500 wages in 1939. Hinshaw, Josephine, wife, age 59, born in Indiana; completed 4 years of high school; on Apr 1 1935 was living in the same house. Funeral services will be held at 2:30 p.m. Saturday at Evans, Godby and Trout Funeral Home for James Walter Hinshaw, 86, 1821 Bash St., Castleton. Mr. Hinshaw, a native of Hamilton County, died Wednesday evening at Methodist Hospital where he had been a patient for two weeks. 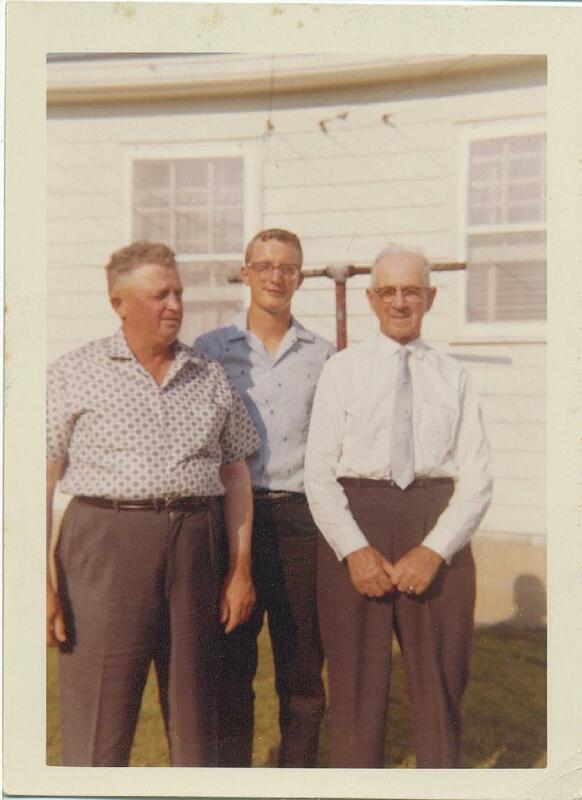 He was born Aug 25, 1880 near Hortonville to Andrew F. and Bell Ramsey Hinshaw. He was a carpenter at the State Fair Grounds for 15 years until he retired five years ago. Prior to that he had farmed and took contract to haul horses. He was a member of the Keystone Masonic Lodge 251 of Castleton. Survivors include three children, Oris W. Hinshaw, Glenna Beaver and Dorothea Wheeler, all of Indianapolis; a foster son, Mike Mason, Indianapolis; three grandchildren; five great-grandchildren; two brothers, Clarence, Kokomo; Ben, Indianapolis and a sister, Mrs. Florence Venable, Hortonville. 1910 census, Prairie Township, Edgar County, Illinois; roll T624-286, ED 53, page 8B, line #58, dwelling #120, family #120. 1900 census, Washington Township, Hamilton County, Indiana; roll T623-375, ED 92, page 6B, line #83, dwelling #145, family #150. 1940 census, Castleton, Lawrence Township, Marion County, Indiana; roll T627-1075, ED 49-14, page 1A, line #26, household #9. Indiana Marriages, 1845-1920; http://www.ancestry.com (Book 11, page 349). Indiana Marriages, 1845-1920; http://www.ancestry.com (Book C-5, page 30).